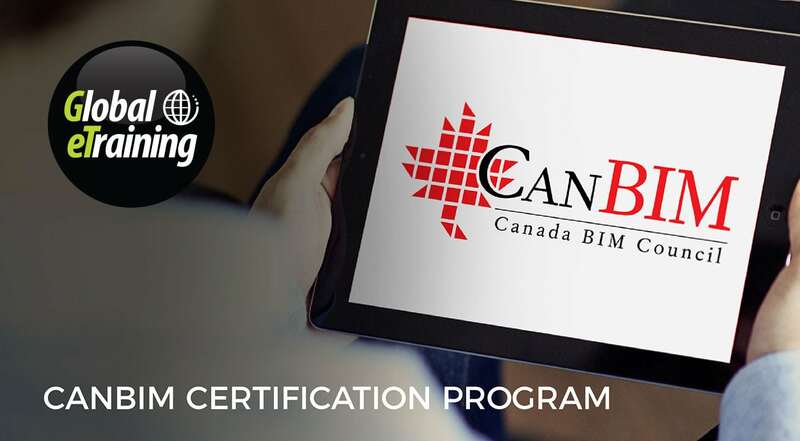 Global eTraining (GeT) and the Canada BIM Council (CanBIM) are excited to announce the recognition of CanBIM Certification for all BIM and Revit courses within the GeT portfolio. The CanBIM Certification is an industry-wide bench-marking platform determining individual BIM expertise that allows all stakeholders the opportunity to gauge and assess BIM competency. “Global eTraining is pleased to announce the CanBIM certification as an additional layer of achievement to our outstanding lineup of courses. 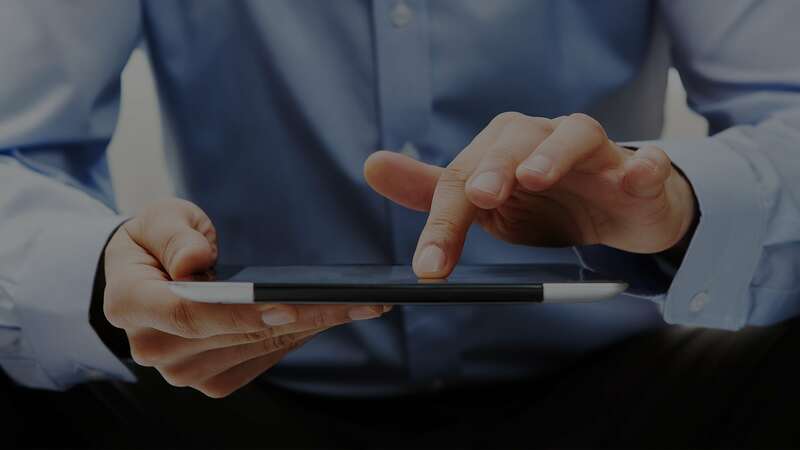 This ensures that each student’s skills will be recognized, and ultimately make them a more valuable employee.” says William Myers, Director of Operations for Global eTraining. Each Global eTraining course has been developed by industry leaders that are subject matter experts in their field. This ensures that each CanBIM certified course is leading the industry for quality, content, and user experience, ensuring learners gain the practical skills and knowledge needed in today’s BIM workplace. Pietro Ferrari, Chair of the Education and Research Committee, Canada BIM Council Inc. Global eTraining is a strategic training partner to some of the world’s largest and most diverse multinational design, construction and software organizations, government bodies and Fortune 500 companies, and the global leader in developing and designing training for the 21st Century. Global eTraining’s world-leading technical training platform, learning methodology and educational products have received Brandon Hall Excellence in Technology and Learning Awards, Software and Information Industry Association (SIIA) CoDIE Awards, as well as the Canadian Society for Training and Development’s 2014 ‘WOW!’ Award for new technology. For more information about Global eTraining please visit globaletraining.ca. The Canada BIM Council serves as Canada’s business voice for the entire construction industry, education community and owners who are working collectively with Building Information Modeling (BIM) technologies and practices. Our Mission is to provide our professional, educational, construction, fabrication and supply chain members a collective voice dedicated to BIM. We provide our members with advocacy, learning opportunities and best practices for BIM in a Canadian context while maintaining connectivity with our international partners. We also engage our membership in order to address their needs as we move toward developing an industry consensus on BIM.